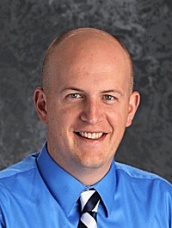 Mount Calvary Christian School believes all that is done in life should be pleasing to God. Performing to one’s best for the benefit of the team and playing with actions pleasing to Christ are of utmost importance. Coaches teach the Christian athlete how to learn to deal with winning, losing, and the pressures of athletics, in a manner that is pleasing to God. We believe the team is more important than one individual. The Christian education difference can be seen in action at Mount Calvary Christian School on the fields and courts. Questions regarding MCCS Athletics can be directed to 717.367-1649 x 102 or by way of email. Please see below for the full list of our school’s athletic offerings. *Denotes Cooperatively Sponsored Sport with Elizabethtown Area High School. CLICK HERE to find out more information about this program. 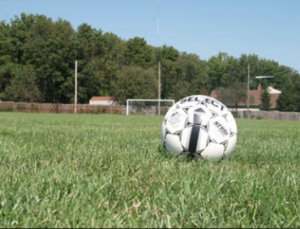 Charger Field is the home of all MCCS soccer and lacrosse matches. Most recently renovated in 2012, this playing surface is one of the finest in the CCAC. Student-Athletes enjoy playing night matches at home instead of traditional afternoon games because of larger, more vocal crowds. An underground irrigation system provides student athletes with a safe and highly competitive playing surface. In the Net Sports Complex has hosted many of MCCS’s home baseball games since 2009. 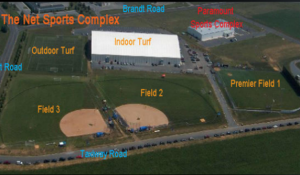 Located in Palmyra, PA, this complex also boasts several turf fields. Charger Athletics is thankful to the donors who help make using this location a possibility. 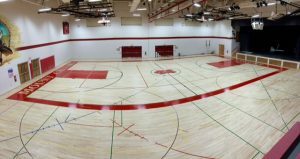 Completed in 2012, the school fitness facility is an added improvement to Mount Calvary’s Athletic and Health program. Students follow an athlete-specific workout plan that is monitored by coaches and athletic personnel. 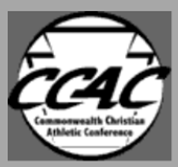 Mount Calvary Christian School is a member of the Pennsylvania Interscholastic Athletic Association (PIAA), Commonwealth Christian Athletic Conference, and the PIAA District 3. Click on the pictures below to visit each affiliation’s website.